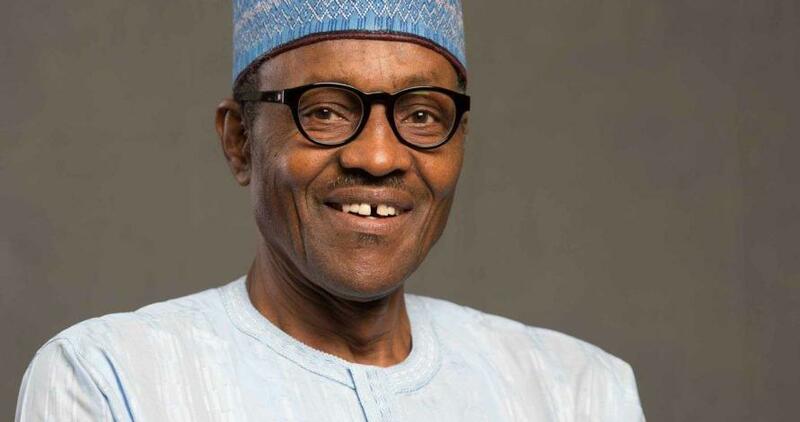 It is gathered that as Nigeria President Muhammadu Buhari on Monday, said that politics was the root cause of Boko Haram activities in the country, noting that the military alone cannot end the insurgency. The President, who spoke in Abuja while delivering a keynote address at the maiden Nigerian Air Force International Air Power Seminar, with the theme ‘Air Power in Irregular Warfare: A Framework for Understanding and Responding’, however, stated that his vision was to build a stable and prosperous Nigeria. He said: “Successful counter-insurgency operations would, therefore, require unity of efforts across multiple ministries, departments and agencies covering political, economic, law enforcement, intelligence and of course the military, in what is popularly called ‘whole of the nation approach’. Continuing, he said: “It is common knowledge that though we require substantial military input in combating an insurgency, its root cause is inherently political in nature. “This seminar is quite timely, in the sense that since the outbreak of the Boko Haram crisis in the North-East, the Nigerian Air Force and, indeed, the armed forces of Nigeria have been engaged in conducting counter-insurgency operations that have challenged the services’ doctrine, tactics, training, order of battle and force protection architecture.